The 2018 Subaru Outback, Crosstrek, and Impreza are Vincentric Best Fleet Value In America winners. What does it mean for consumers? Consumers looking for vehicles with low insurance costs, lowest ownership, and low depreciation costs need to check out the 2018 Subaru Outback, Crosstrek and Impreza. According to the newest Vincentric Best Fleet Value In America 2018 awards, Subaru scores big. The 2018 Subaru Outback wins in the Mid-Size SUV/Crossover category, Crosstrek scores the best Compact SUV/Crossover, and Impreza compact takes home best Compact Hatchback. The Vincentric Best Fleet Value In America 2018 awards measures cost-of-ownership using eight different cost factors: depreciation, fees & taxes, financing, fuel, insurance, maintenance, opportunity cost, and repairs. Vincentric evaluated each vehicle in all 50 states plus Washington D.C. using 20 different ownership/mileage scenarios. Winners were identified by determining which vehicles had the lowest fleet lifecycle cost in the most scenarios for its segment. The all-new 2018 Subaru Crosstrek has been the shining star of the lineup in 2018. The compact SUV/Crossover had its best March ever and best month ever in the US. Crosstrek sales for March 2018 increased 88.2 percent over the same month in 2017 and marked the first time that Crosstrek has topped 13,000 units in a month. The 2018 Subaru Impreza wins the award for the second time in the Compact Hatchback segment, with the lowest ownership costs in 18 of the 28 measured lifecycle cost scenarios. A key contributor to its win was its low depreciation cost. 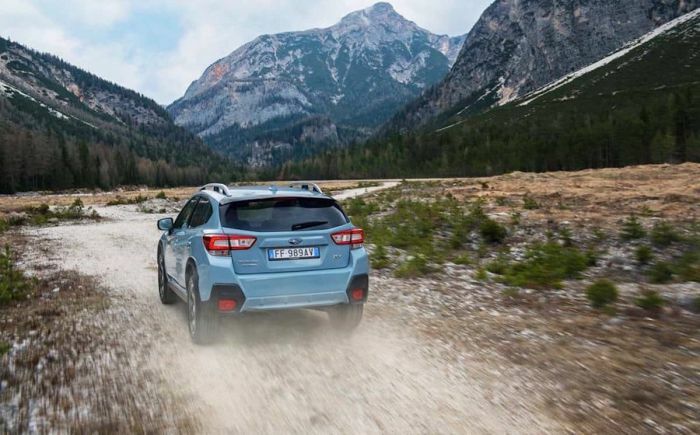 Subaru’s 2018 Crosstrek crossover and Impreza compact each have undergone complete makeovers getting the Subaru Global Platform, while the 2018 Subaru Outback is the number one selling vehicle in Subaru’s stable of vehicles. Subaru of America (SOA) recently sold their 2 millionth Outback making it the most popular Wagon/Crossover in America.